Finding the perfect tennis shoes can be a daunting task. Since everyone’s feet are different, everyone is looking for something different in their tennis shoes. 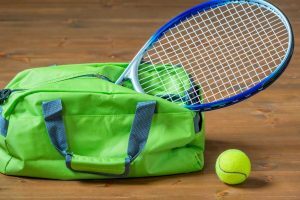 Although there is an element of personal preference involved in finding tennis shoes, there are some universal factors to keep in mind. Though your answers may differ, everyone starts at the same place. 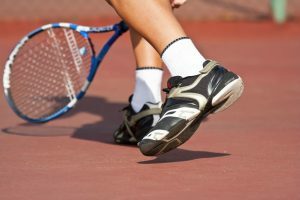 Things such as court surface, playing style, and foot type all play vital roles in finding your perfect tennis shoes. The brand of the shoe does not matter as much as any of these other factors. To help you in your search for the perfect tennis shoes, here is a buying guide to get you started. Simply walk yourself through the different categories and it should help direct you to the best tennis shoes for your needs. 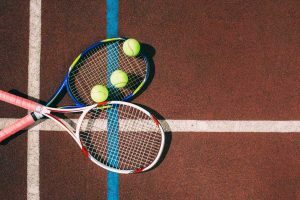 There are three types of courts you may be playing on and each has different concerns associated with it. 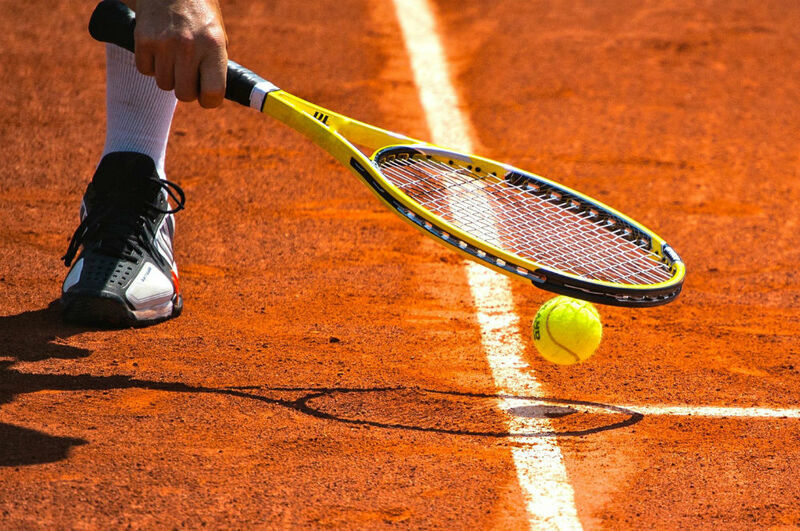 Make sure your chosen tennis shoes are a good match for the surface you play on. The first type of court are hard courts. This type of court can be the most damaging to both your shoes and your joints. For this reason, you will need shoes that are durable and supportive. The other concern with hard courts is that your shoes can actually scuff the court surface as well. Hard court tennis shoes have non-marking soles, so that is something to look out for. The second type of court are clay courts. This type of court is much softer, but less stable than hard courts. For this reason, you will need a stable shoe that allows for quick movements on a shifting surface. Clay court tennis shoes also need a specific type of tread to give you good traction. Since they are much more slippery than the hard courts, you will need something that can grip the ground well. Finally, the third type of court are grass courts. These courts are similar in feel to clay courts, but the sole of your shoe will be designed not to damage the grass. There are also tennis shoes designed for all court types. Since each court requires something a little different, however, these shoes are best for casual tennis players. 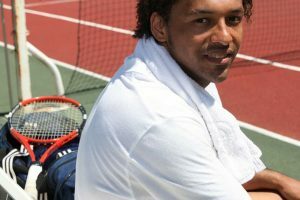 While the types of courts are fairly cut and dry, your playing style will be heavily individual. Assessing your playing style before trying on shoes is always a good plan so you know what your shoes need to accomplish. For players that tend to stick to the baseline, you will want a more durable soled shoe with good lateral support. 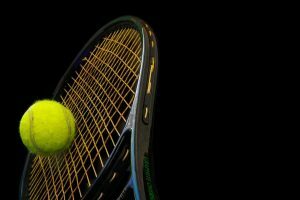 For players who prefer a serve and volley style, however, you will want a shoe with more toe reinforcement and flexibility for the back and forth motion. 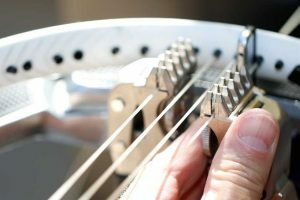 Connected to your playing style is your foot type. There are several different types of feet: pronated, supinated, and ideal. Each type needs a different kind of support from their tennis shoes. For pronated feet, you will need tennis shoes with good lateral support. Since pronated feet tend to wear down shoes near the balls of the feet, the lateral support will protect your knees and ankles from injuries. For supinated feet, you will need tennis shoes with good flexibility, shock absorption, and space for your heel. Since supinated feet wear down shoes at the heel and forefoot, you will want shoes with added support and padding in those area to prevent injuries. For ideal feet, you can basically wear any tennis shoes you like and are comfortable for you. Since ideal feet wear down shoes evenly, you will want to choose tennis shoes with good over all cushioning and support. Ultimately, much of your tennis shoe purchasing decisions will be dictated by your own personal preferences and needs. The considerations that go into the decisions, however, are the same for everyone. 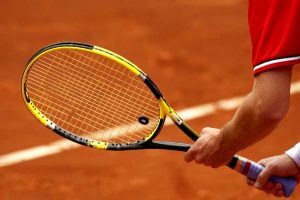 Before you go to purchase tennis shoes, assess your playing style, playing surface, and your own foot type. These three considerations will help you narrow the field down to a manageable group of tennis shoes. 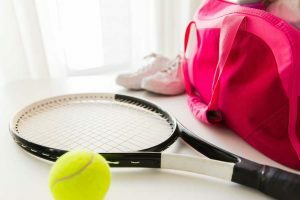 By following this tennis shoe buying guide, you should end up with a pair of tennis shoes that will be well suited for your needs. Each person is different, so choose tennis shoes that are uniquely suited for you.